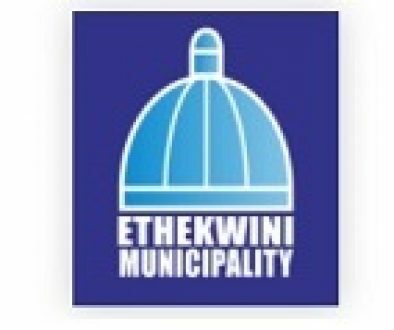 The EThekwini Maritime Cluster (EMC) is non-profit organization established in 2009 support, develop and promote the maritime industry as a key economic driver sector for the Economy of Durban. EMC serves as a partnership platform for collaboration, co-operation, co-funding and co-creation of value through implementing programmes strategic and common interest between government, academic institutions, communities and captains of the industry. The EMC achieves that through the following pillars: skills development, enterprise development, marine manufacturing, innovation, coastal and marine tourism – cruise industry as well as industry promotion.